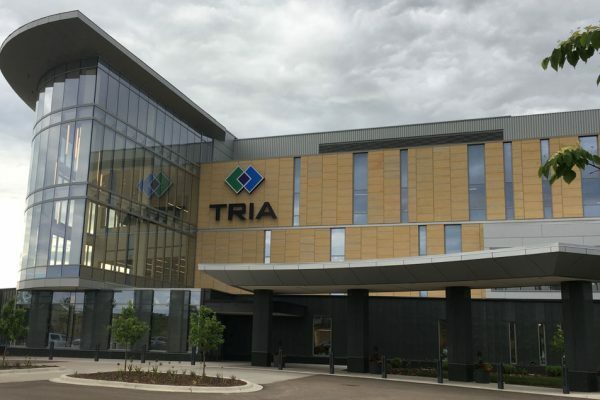 TRIA began as a partnership between a private sports medicine practice (The Orthopaedic Center), a multi-specialty healthcare provider (Park Nicollet Health Services) and an academic center (Department of Orthopeadic Surgery, University of Minnesota Physicians). 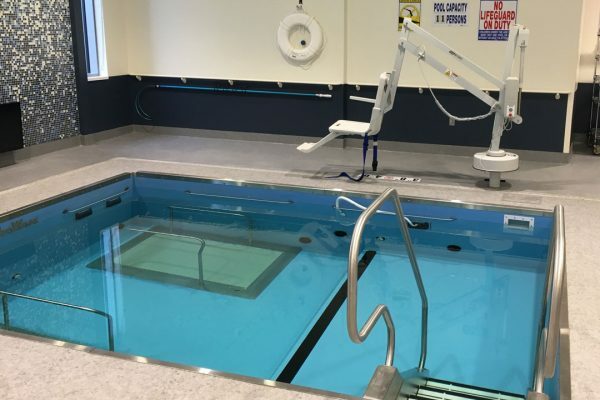 Orthopedic surgeons from each of these three entities realized the need to bring all elements of orthopedics together to improve patient care and treatment outcomes. 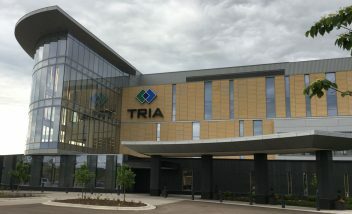 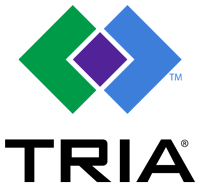 TRIA was built on the strengths of each of its partners in an effort to empower patients to become more involved in all aspects of their medical care. 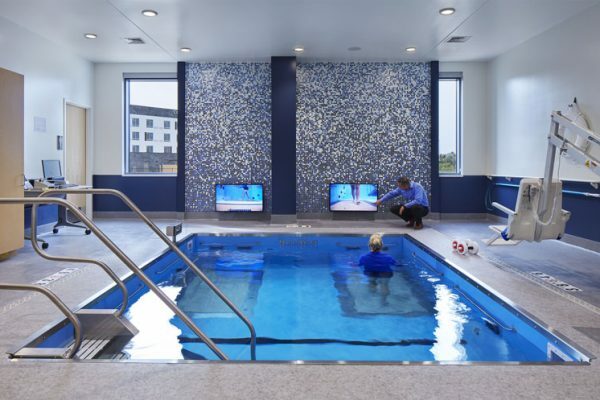 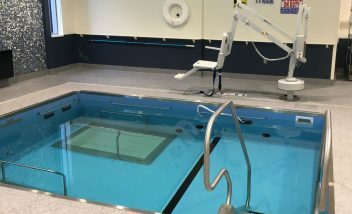 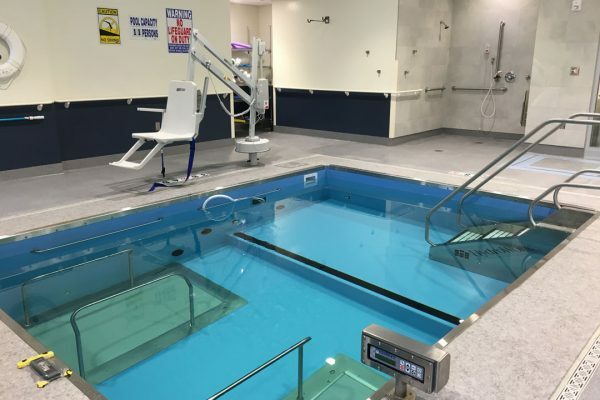 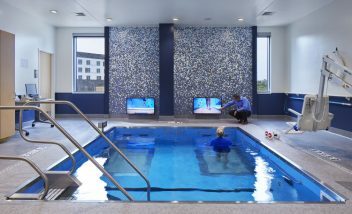 Having begun their new aquatic program with a HydroWorx 3500 Series in September 2017, TRIA Orthopedic Center in Woodbury, MN is already gaining notice for their new aquatic modality and its complement to TRIA’s other pioneering services, such as sports medicine, orthopedic walk-in urgent-care services, surgery and recovery programs, all under one roof.